An associate of Sen. John McCain (R-AZ), David J. Kramer, has invoked his Fifth Amendment right not to testify over a November 2016 trip to London to retrieve a copy of the controversial Trump-Russia dossier and deliver it to the Arizona Senator. McCain then delivered it to former FBI Director James Comey, however the FBI already had a copy at that point in time - as Steele had been feeding the agency portions of the dossier beginning in July 2016. 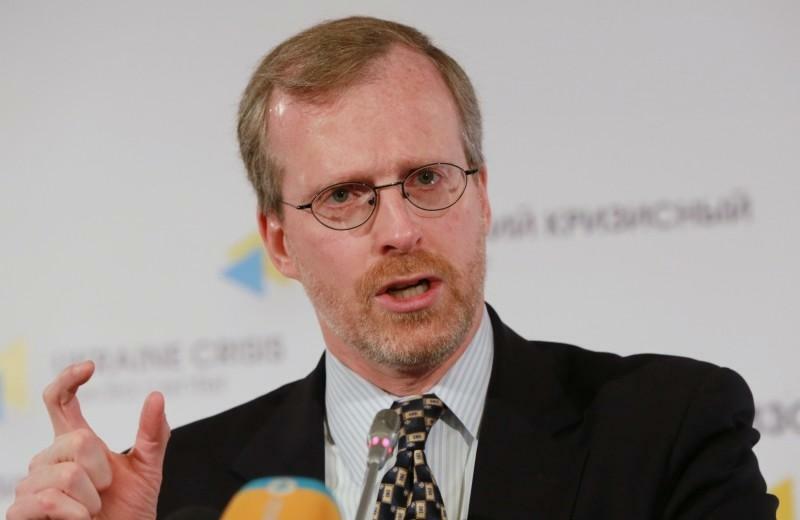 Kramer, a former State Department official, is a senior fellow at the McCain Institute for International Leadership at Arizona State University. 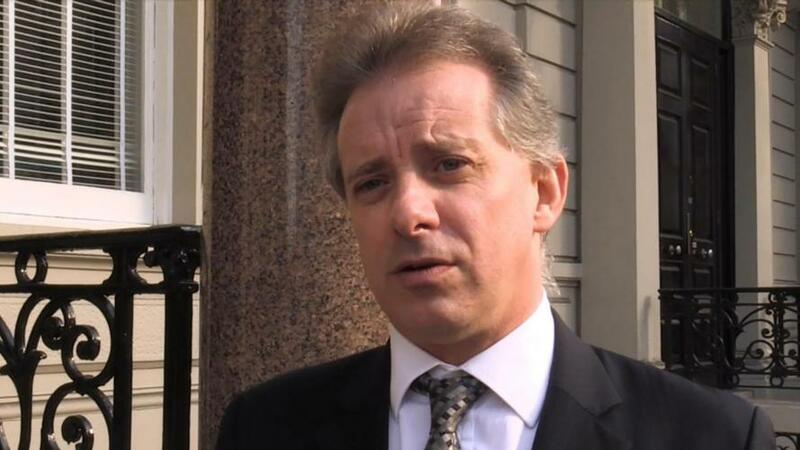 While in London, Kramer met with former UK spy Christopher Steele - the author of the salacious and unverified dossier used by the FBI to obtain a surveillance warrant to spy on members of the Trump campaign, according to British court records obtained by Fox News. Steele was paid $168,000 by Democratic-linked opposition research firm Fusion GPS, which in turn was funded by the Clinton campaign and the DNC. Kramer was subpoenaed by the House Intelligence Committee in late December to discuss the trip, which he has now declined to comply with - however he gave a videotaped deposition last December in a separate litigation between Russian technology executives named in the dossier, and BuzzFeed News which published it in January 2017. The McCain associate is next expected to appear for a deposition in the BuzzFeed defamation suit on February 27, for which his attorney wants "his entire deposition as attorney's eyes only confidential." Christopher Steele, meanwhile, has also refused to testify before Congress - which resulted in a criminal referral issued to the Justice Department by Congressional investigators, requesting an investigation into whether Steele lied about the dossier's distribution and his associated contacts with the media. The "dossier" - a compilation of memos assembled by Steele, relied heavily on senior Kremlin officials - meaning Hillary Clinton, John McCain, David Kramer, top FBI officials, and every other link in the chain were directly involved in using Russian disinformation against a now-sitting President. Moreover, Deputy Attorney General Rod Rosenstein, former Deputy Director Andrew McCabe and former FBI Director James Comey and Former Attorney General Sally Yates all signed off on the FISA surveillance warrant which used the Russian disinformation, according to a February 2 memo from the House Intelligence Committee. What's more, according to the memo all of the officials who signed off on the FISA application were aware that the Steele dossier was highly unsubstantiated - and relied on the FBI vouching for the British operative.